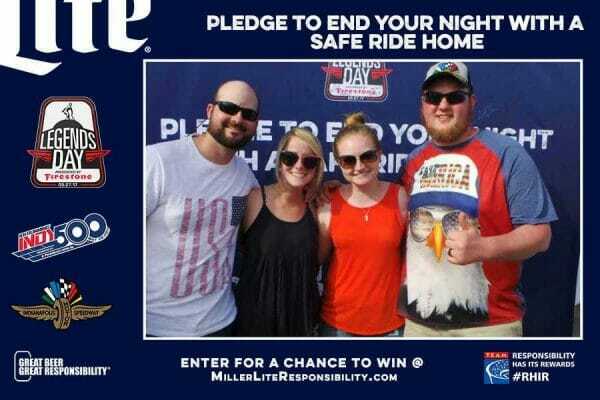 MillerCoors is a longtime member of TEAM Coalition. 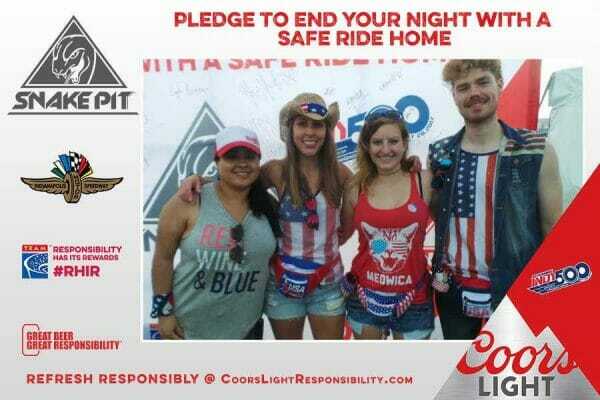 TEAM works with MillerCoors, the Miller Lite brand and the Coors Light brand to ensure that sports and concert fans enjoy their beer responsibly by always having a designated driver and never driving drunk. 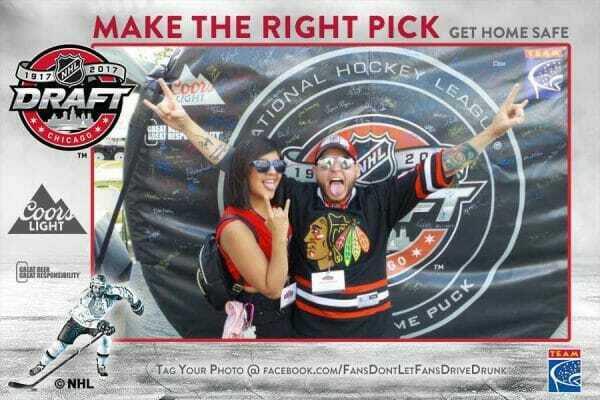 Coors Light is the official beer of the National Hockey League and NASCAR, two fellow TEAM Coalition members. 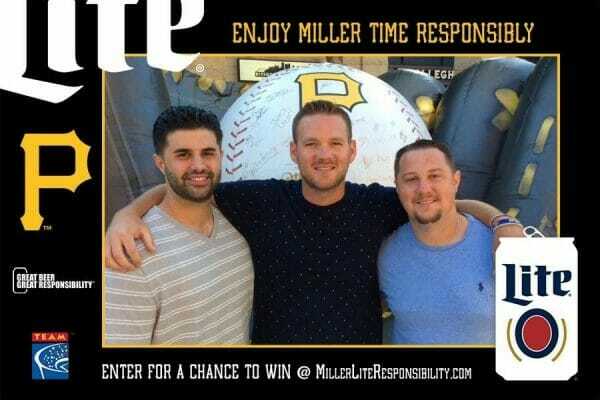 Many sports teams with which and events at which TEAM promotes responsible drinking are sponsored by MillerCoors brands. MillerCoors works with the below MLB teams to provide a Designated Driver program for MLB Fans. Coors Light is the official beer of NASCAR. 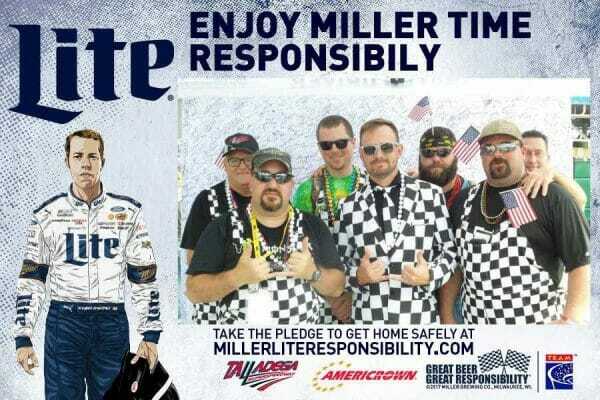 MillerCoors works with the following NASCAR tracks to provide a Designated Driver program for NASCAR Fans. MillerCoors works with the following NBA teams to provide a Designated Driver program for NBA fans. MillerCoors works with the below NFL teams to provide a Designated Driver program for NFL Fans. Coors Light is the official beer of the NHL and works with the following NHL teams to provide Designated Driver programs for NHL fans. Coors Light and TEAM Coalition partner to promote responsibility at the Winter Classic, Centennial Classic, NHL Draft, NHL All-Star Game and Fan Fair and Coors Light Stadium Series games. MillerCoors and TEAM Coalition partner at the following events to provide a Designated Driver message and reward fan for being responsible.